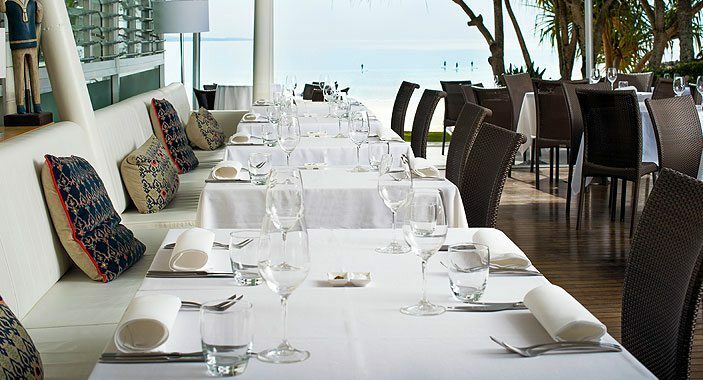 Settle in for a night of entertainment and dancing! 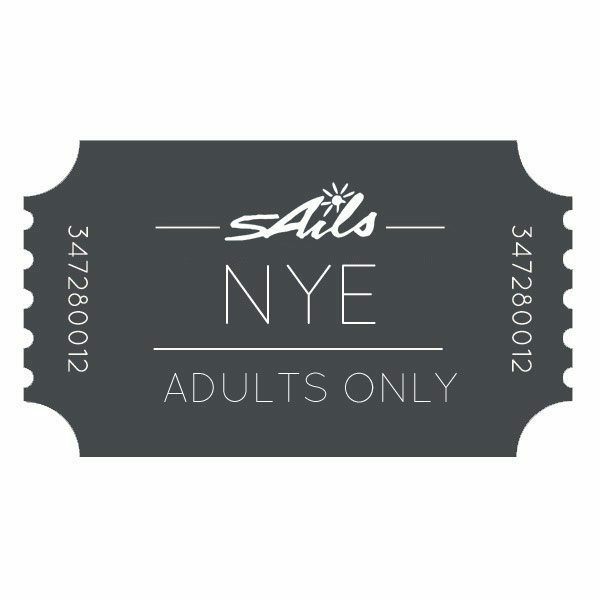 Bring in the New Year in style! 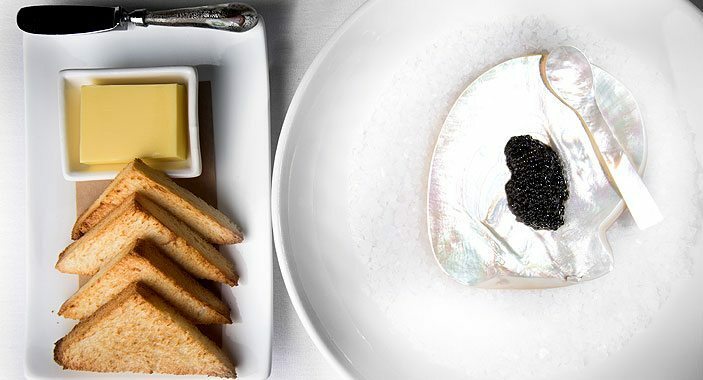 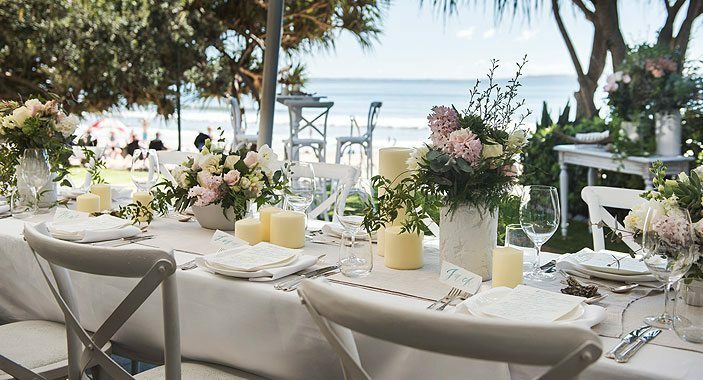 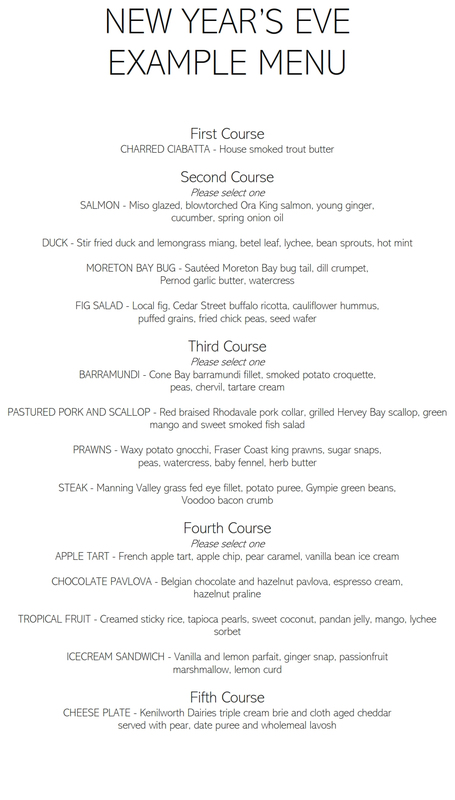 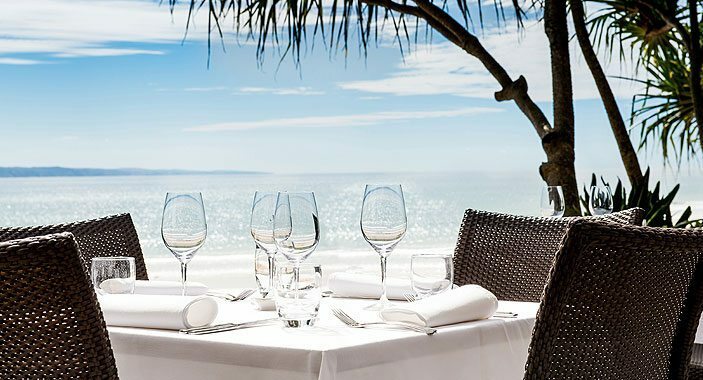 Enjoy a 5-course menu while overlooking the festivities on Noosa Main beach.